DO YOU UNDERSTAND THE EVIDENCE? 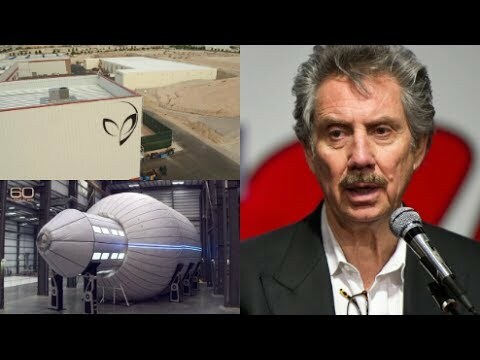 Space pioneer reveals he has spent millions searching for ET and is convinced they are already here. Popstar Tom DeLonge (Blink 182) has become a serious UFO investigator with a team of 10 advisers assigned to him by the Pentagon. 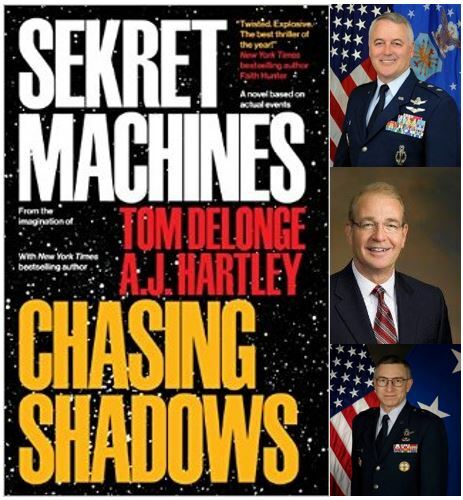 These advisers are deeply entrenched in the UFO/UAP phenomenon with connections to Wright-Patterson AFB, Lockheed-Martin Skunkworks, and the US Space Command. 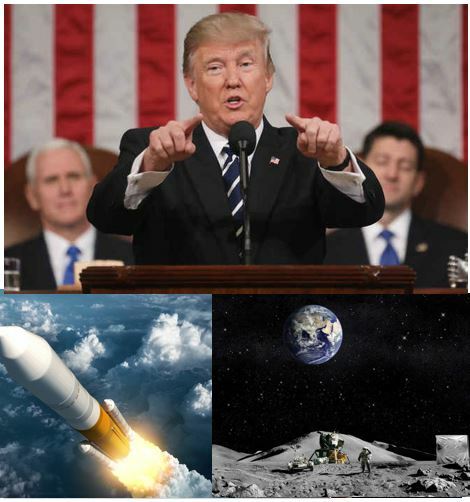 In both his inaugural speech and his February 28th speech to a joint session of Congress, President Trump has alluded to 'unlocking the mysteries of space' and attested that 'American footprints on distant worlds are not too big a dream'. With vast amounts of money to be made in space and SpaceX's Elon Musk as his technical adviser, how far will he go? Could he be the Disclosure President? We are now decades into NASA's deep space investigations via the Hubble and Kepler telescopes. Over 3400 exoplanets have been confirmed in well over 2500 star systems. Further research has confirmed that a large number of these planets are rocky and in habitable zones similar to our own Earth. Is confirmation of life on those worlds next? 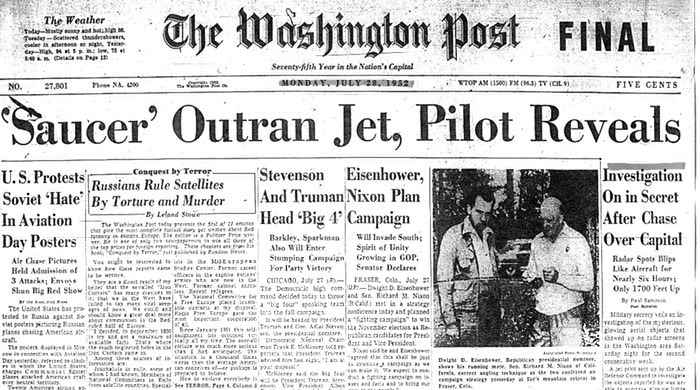 There have now been decades of military intervention into the ET issue. In recent years, many of these former military members have disclosed previously classified information. There is no benefit to former military personnel to disclose - other than a firm commitment to truth and transparency. 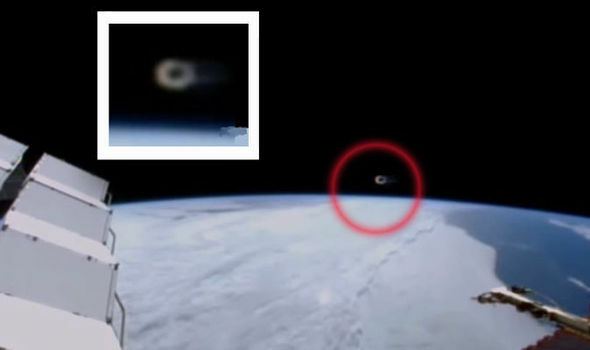 Dozens of astronauts and pilots have come forward with eye-witness accounts of encounters with UFOs and Unexplained Aerial Phenomena (UAP). Dr. Edgar Mitchell even started his own foundation for experiencers of these phenomena (FREE - The Foundation For Research Into Extraterrestrial Encounters). From U.S. Presidents to mysterious insiders, the ET issue is one that never goes away. 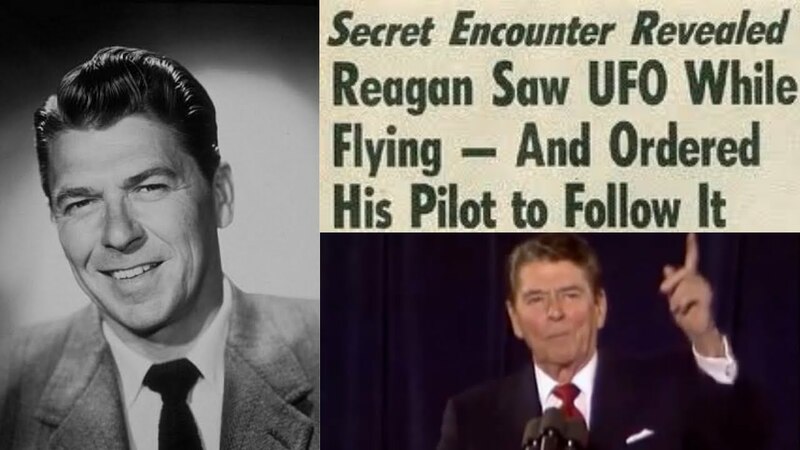 Six Presidents have referred to UFOs directly, while others have hinted at it. Bill Clinton even went a step further, by collaborating with Lawrence Rockefeller on The Rockefeller Initiative, an effort intended to disclose the ET presence. Dozens of world governments and organizations have released files or disclosed aspects of the truth. France's COMETA report is one of the best analyses of the phenomenon. The UK Ministry of Defence also released a treasure trove of information, including 60k previously classified documents. Even the U.S. Project Bluebook (ended in 1969) makes it clear how much interest there is in these topics. In recent years, the CIA and other organizations have released previously classified documents. The most recent batch of 13 million documents released to the Web addressed UFO/UAP phenomena as well as studies into extrasensory perception (ESP). This followed an earlier release of documents referencing UFOs in 2016. 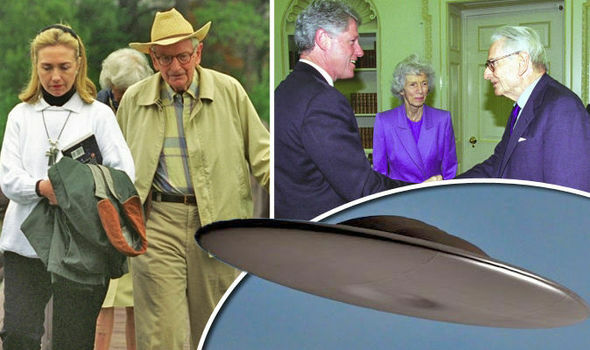 From John Podesta to Tom DeLonge to a UN inquiry into ET intelligence in the 1970s, leaked emails and documents add more to the story and help connect the dots between the major players. It appears that there are forces inside government wanting to get this information out and leaking information has been the way to do it. There have been tens of thousands of UFO/UAP sightings world-wide and they appear to be increasing in frequency. Organizations like MUFON and the National UFO Reporting Center have systematically documented these sightings and accumulated their findings into vast databases of information. 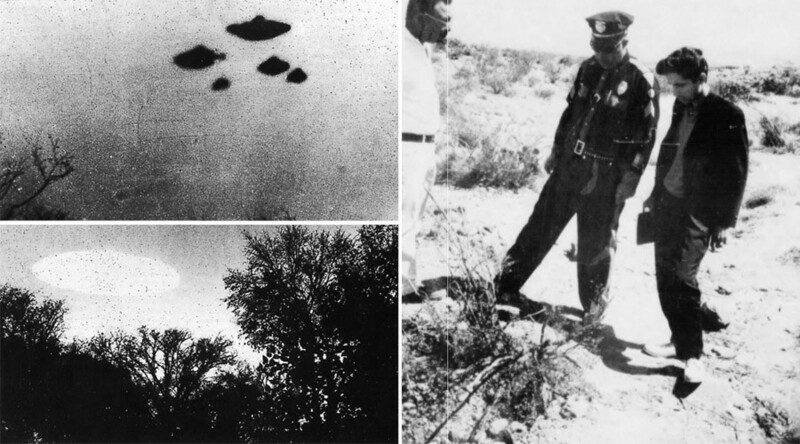 There is an abundance of physical evidence to accompany UFO/UAP sightings, including radar tracking, changes to soil, physical traces on the ground, vehicle and electronics interference, and other electro-magnetic disturbances. Some witnesses have also reported physiological changes. There are also recorded anomalies like structures on the moon and various planets. 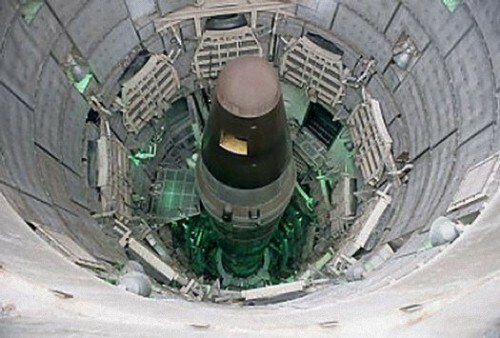 There are many well-documented accounts of UFO/UAP activity near nuclear sites. This activity has occurred simultaneously with apparent nuclear tampering. Investigator Robert Hastings interviewed 150 military veterans who had witnessed this phenomenon. Nukes were actually shut down, indicating ET is encouraging peace. We tend to assume that extraterrestrial or extradimensional visitors are traveling space and time conventionally, but what if they aren't? Advances in astrophysics, and string/M theory make it clear that wormhole travel is a possibility. Forget the Fermi Paradox! Theoretical physics is illuminating aspects of reality that are not readily visible using conventional means. We know we live in a multi-dimensional cosmos, which means our visitors might hail from other dimensional realities and even spiritual realms. We live in a galaxy with over 300 billion stars, in a visible universe with billions of galaxies. We are discovering planets that appear to be habitable by our standards. How can anyone believe that we are alone in the cosmos? There have been over 10,000 crop formations created in over 50 countries. Many of them are extremely large and often appear in a short time accompanied by strange lights. What are these works of art? Messages from our ET visitors? We know they can't all be manmade! First contact has already been made. There are thousands of contactees and experiencers world-wide - some of them have had physical or out of body experiences, while others are in telepathic contact or even channeling messages from their ET contacts. There are groups who are in regular contact with ET phenomena. Dr. Steven Greer's CE5 initiative brings together intrepid investigators for close encounters of the 5th kind - human and extraterrestrial intelligence (ETI) interactions. 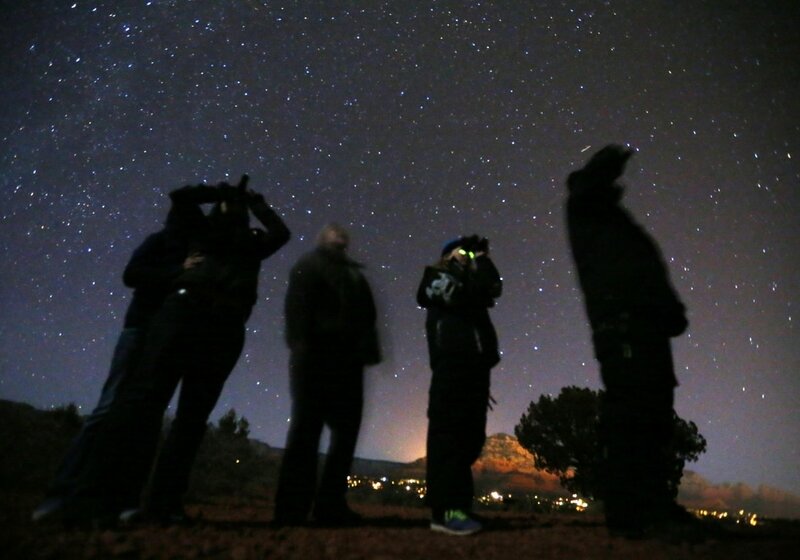 The Search For Extraterrestrial Intelligence (SETI) appears to have revealed little, but this is a distraction from other phenomena not covered by SETI's limited scope. 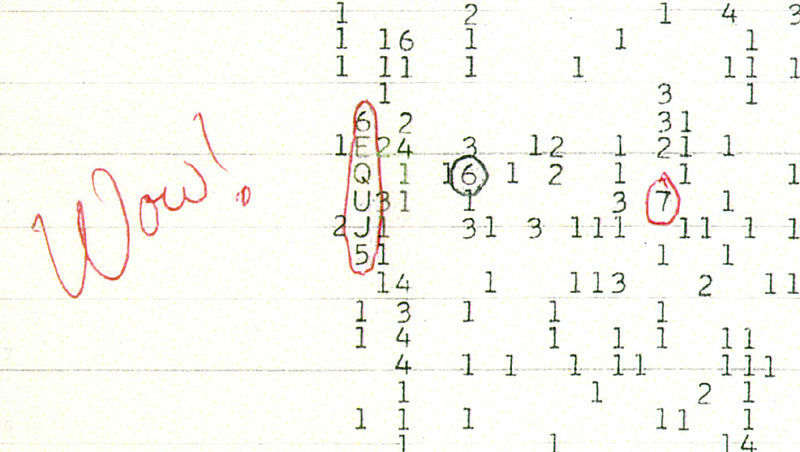 We assume ET will communicate using radio signals, but this is not necessarily the case. What messages from ET are we ignoring while focusing solely on radio signal transmissions? Previous petitions to the U.S. government yielded yet more denial, but there have been actions taken to attempt Disclosure. The Rockefeller Initiative and previous efforts by Paradigm Research Group nearly cracked the code, so we know we are close. There are government insiders clearly working towards getting these truths out. Most of the scientific establishment claims there is no proof of extraterrestrial life, but this is not the case. NASA seems to be working on 'soft' disclosure, however, indicating that there are truths they might be preparing our citizens for. There is an abundance of life in the cosmos and that is being revealed bit by bit. Two decades after the end of the Cold War it is no longer acceptable for any nation, organization, or media/press outlet to withhold from our world's citizens the truths confirming that we are not alone in the universe. Indeed we are being visited by extraterrestrial lifeforms and have been for decades, as evidenced by unexplained phenomena world-wide. Until this "truth embargo" is ended, governments, organizations and world citizens will not engage, the universities will not teach, the media will not properly cover, and granting institutions will not fund the myriad of profound issues relating to extraterrestrial phenomena and their impact on humanity.